Bring your boat! This site has the dock already built. 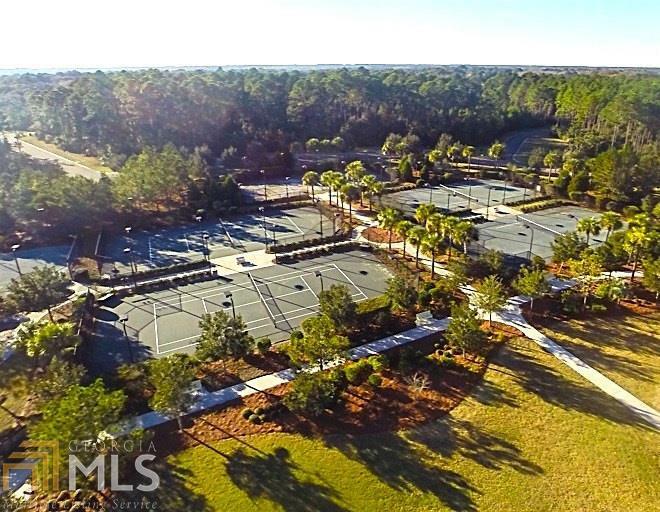 Incredible views over to Amelia Island, Cumberland Harbour and the Sound. Be in the Sound in 10 minutes from this lovely property. Fish from your dock, hang a crab pot or simply enjoy relaxing with a world class view. Cumberland Harbour, located on a peninsula bordered by historic rivers and the ocean, is Coastal Georgia's Premier Maritime community. 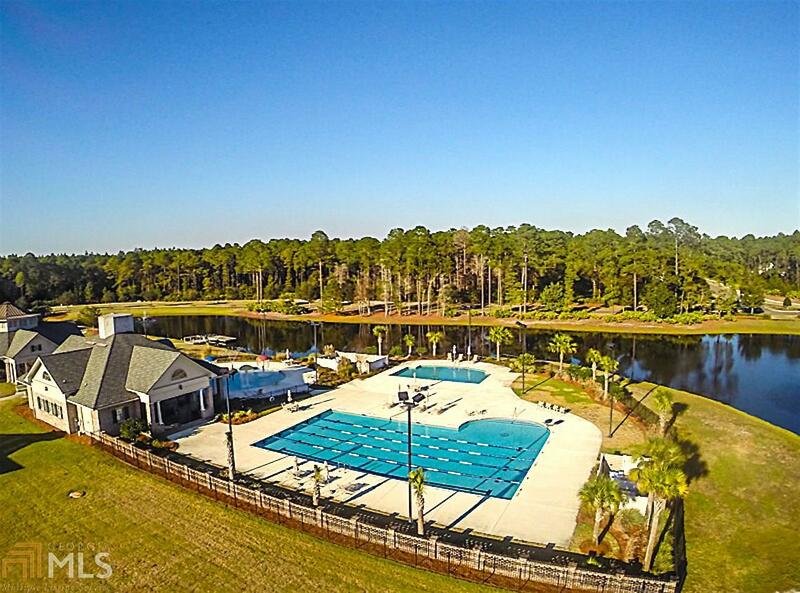 When you're not on your boat, enjoy the three pools, six tennis courts, Fitness Center, two playgrounds, RV/Boat storage and a lot more. All that for some of the lowest POA dues around for a community with manned/gated security. Call today for a tour of this very special property.